Venetian Interiors London has one of the most trusted names in the Venetian Plastering world, installing a broad range of exquisite surface finishes to the commercial and residential sectors. We've worked on some of the most presitgious jobs in the heart of London for world class leading architects and designers, and continue to work with main contractors developing Polished Plaster Solutions. We are in a minority that have a showroom of Polished Plaster Finishes, and at V.I.L we display a range of textures and colour finishes on a large scale basis. You can visit us anytime to view the latest Decorative Polished Plaster Finishes and our Exclusive Decorative Paint ranges. My company have used Venetian Interiors London for a number of years. Their professionalism and dedication is second to none. 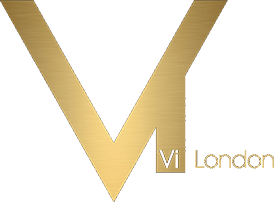 We have used various companies in the past on Polished Plaster works and decided to stay with V.I.L because they are just so strong and dedicated in what they do in today's market. I first met the team at the 100% deisgn show back in 2013 and they have worked for us ever since. Truely Exceptional company. Venetian Interiors London carried out amazing workmanship on the Greenwich Peninsular. With over 3000sqm of intricate Bathrooms and Wetroom systems and Penthouse Suites, it was to our clients delight to have a well oiled Polished Plastering Company conduct themselves in a professional manner in achieving what was required and on time. Venetian Interiors London is a proud family run company that works for main contractors installing Polished Plaster, with a hand picked team of professional, highly qualified and experienced applicators. Over the years we have built up an extensive portfolio of satisfied clients through our professionalism and attention to detail. Last year we carried out probably the most delicate Polished Plaster installation in the UK on the Greenewich Peninsular which consisted of approximately 3000sqm. This included Bathrooms, Wetrooms and Penthouse Suites. Known as the Signature LighterMan Development. With over 60 years of combined experience between our team, we firmly believe that what we offer is attention to detail and competetive rates. We advise all of our clients on specifications making sure that everyone is compliant prior to installations. 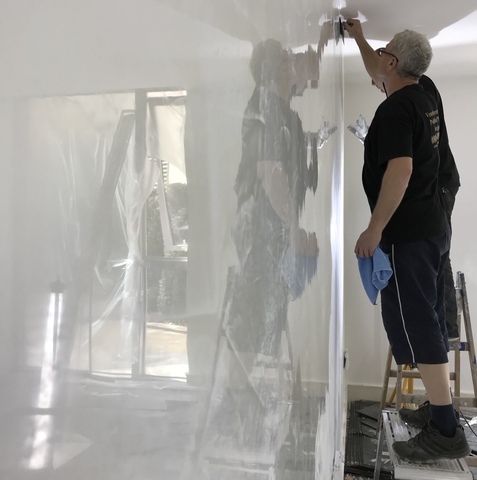 The majoirty of Polished Plasterers in the UK also know that we have trained 100's of students over the years and continue to do this in a very professional way. Our sister Company Goldtrowel is the only company in the UK that offers a Recognised qualification in Polished Plastering Training.